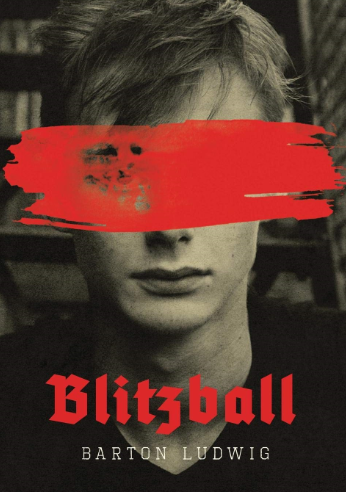 BookTalk.org - View topic - "Blitzball": Can a Clone of Hitler Escape His Genes? In a book that speaks out against racism, a clone of Hitler battles his genes at Reichfield High where soccer is literally war. Addie has a secret that even he doesn't know. That secret is his genome. He's a clone of Hitler. They all know it and they are waiting. If he finds out, will he be able to stop it? Will he even want to? Maybe life is better when you're infamous.